The BJP government has already brought some key features like triple talaq to attract Muslim women. Furthermore, the Hajj pilgrims will get subsidies and spend the money on Muslim girls' education. Such appealing decisions helped the BJP to turn Muslim women into a solid vote bank. However, in this case, the Congress party had to face some objection to the Talk Bill, they also had to face criticism of Muslim women. BJP leaders have also endeavored to do the good work for women. However, now Congress President Rahul Gandhi has been experimenting with the same woman's dress on Bhajan. Meghalaya Assembly will soon be in the election. Rahul Gandhi visited Shillong. The party participated in a rally organized on this occasion. The country is forced to bribe, RS. Accusing the doctrines. Women should not have the powers of the RSS. System. "Have you ever seen women who have risen to the leadership level in the RSS?" "If you look at the photo of Mahatma Gandhi once ... there are women on both sides," he said. "Look at Mohan Bhagavat's statues ... Look at the man's eyes. 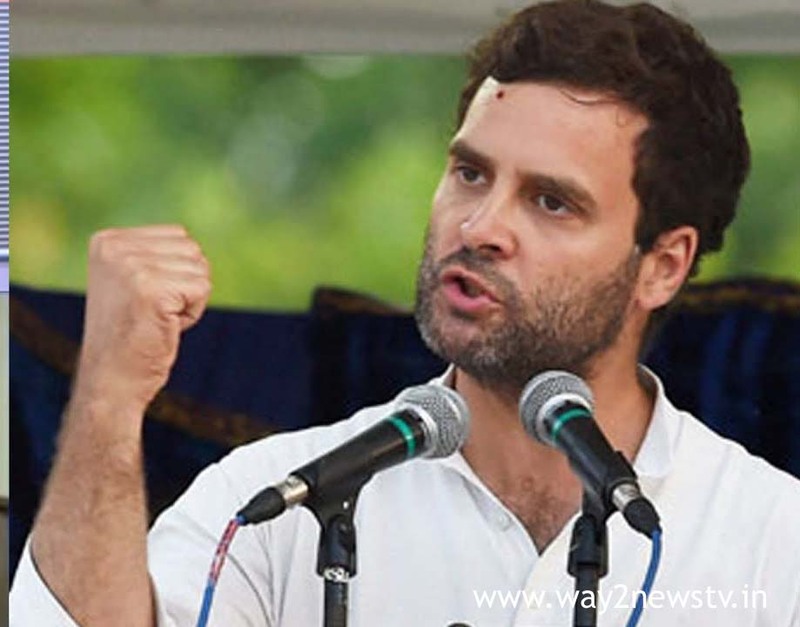 Women will not have a priority there, "Rahul cited. He said the Congress is a priority for women and the BJP-RSS ideology is not going to happen. Rahul also said that the Congress party is inviting women to come to choose a woman in Meghalaya. Rahul's comment on the fact that there are no women who rose to the leadership level in the RSS. But, if you look at Mahatma Gandhi's picture, he will be right-wing women ... there is a scope for some debate. Rahul has criticized the BJP over the point of women's preference in the RSS. And, Rahul's campaign for Rahul is to wait for Rahul to give any counter.